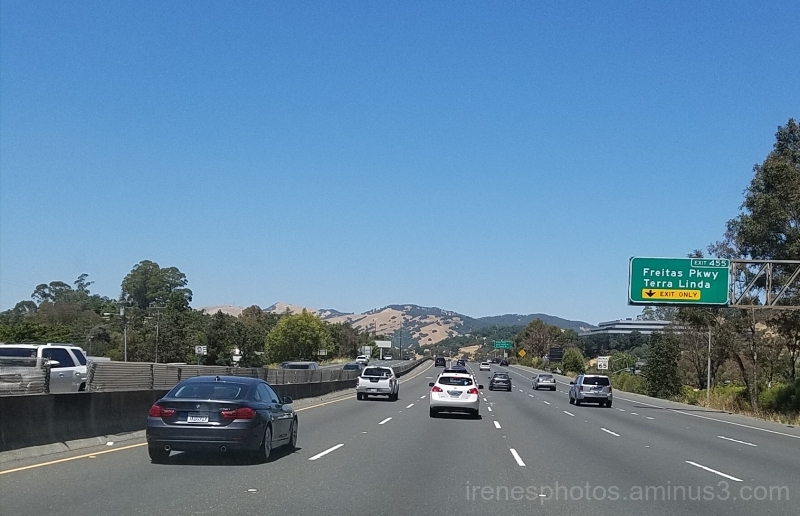 Irene (San Francisco, United States) on 28 July 2017 in Transportation and Portfolio. so...off into space under a clear sky !! Nice view ! Now heading into nice weather after the fog. Excellent. An interesting street shot on the freeway.